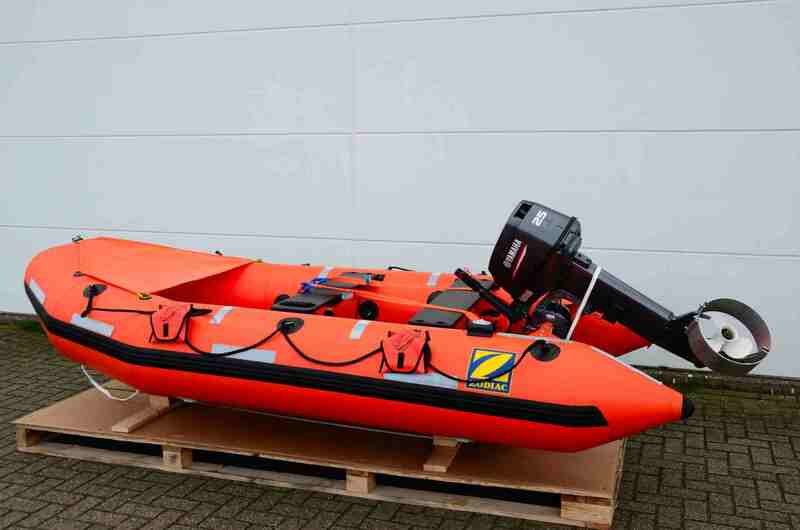 Small (non-SOLAS) rigid inflatable rescue boat for up to five passengers. 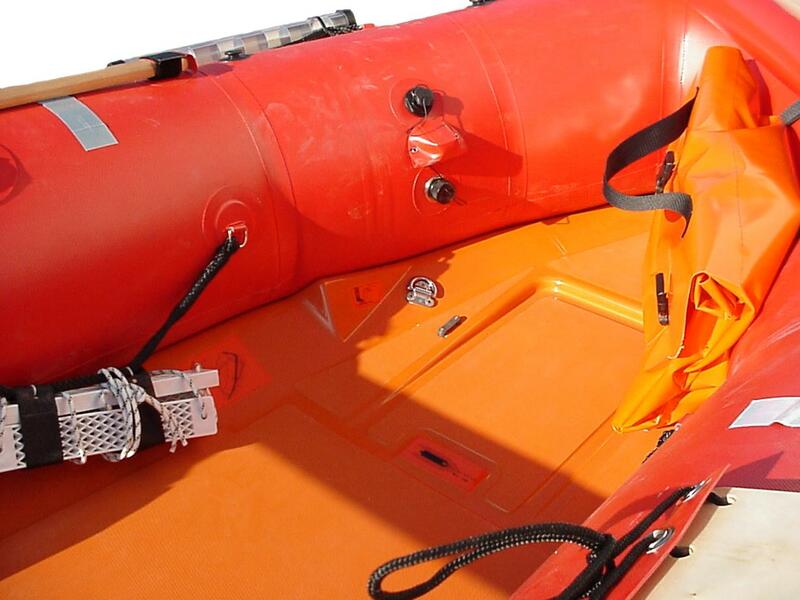 This boat has a neoprene (Duratane™) tube with excellent UV resistance. The boat comes with SOLAS required equipment. 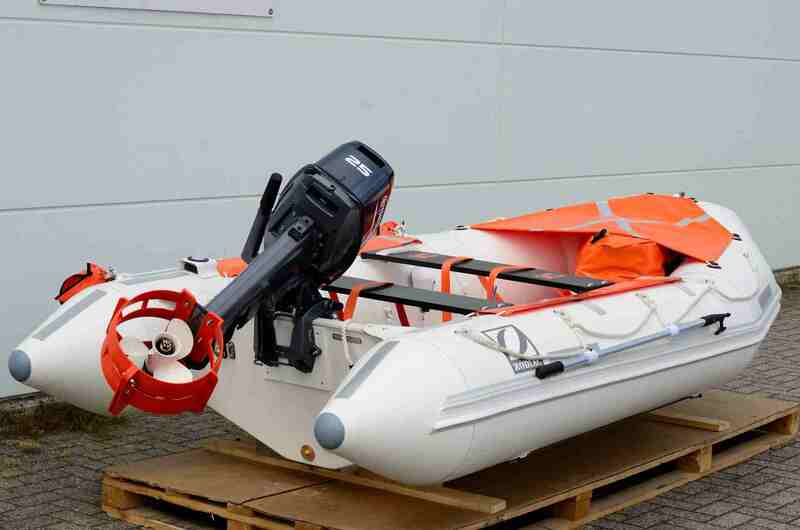 The RIBO 340 Rescue Boat can be launched using a sling (included) and approved release hook (optional). A boat cover is optional. Available colors: orange. Optional: white, navy grey. 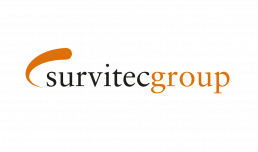 Survitec is a world-leading survival technology brand that enables our customers to operate in highly legislative markets effectively and safely, offering solutions through a portfolio of products and services spanning the marine, aviation, defence and offshore sectors.